We are delighted that our learning and teaching conference, Innovation in Built Environment Education (iBEE) is back and will be held at the University of Salford Media City Campus on July 4-5 2019. 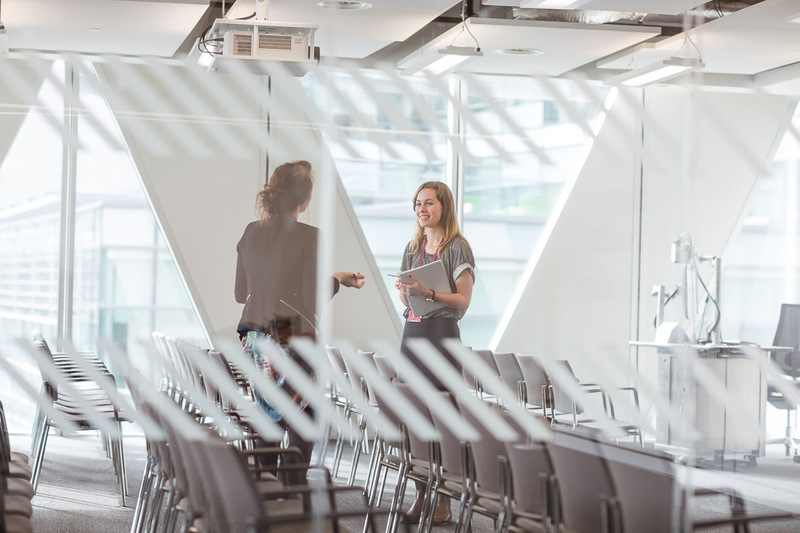 The iBEE conference is the ‘can’t miss’ event for networking, CPD and acquiring fresh ideas about learning and teaching in built environment higher education. Organised and sponsored by CHOBE with support from industry, the event in 2019 is being hosted by the University of Salford. 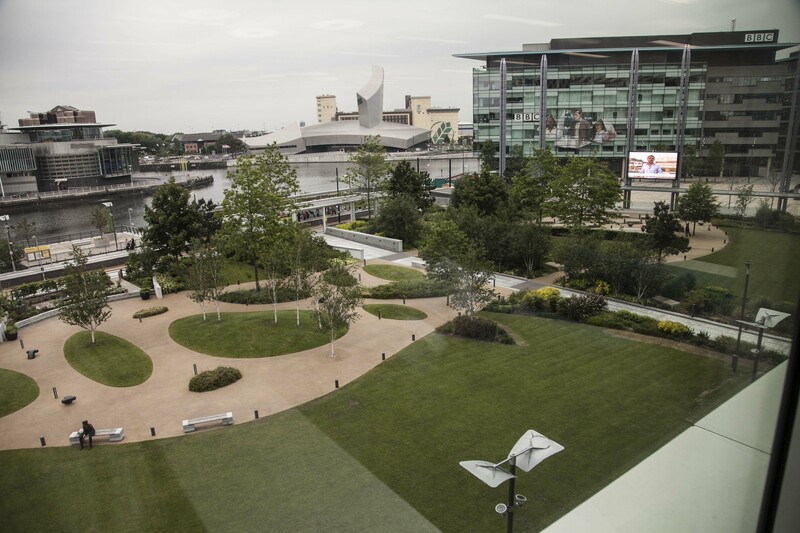 We are delighted that the conference will be held in the Media City campus of the University. The conference fee, as usual will allow for a one or 2-day attendance with the 2-day attendance including the cost of the Gala Dinner on Thursday evening. This will be held in the Lowry Theatre and our guest and speaker is Jackie Kay MBE, chancellor of the University of Salford. The cost of the full conference including dinner will be, for members £210 early bird (booking by end of April) then £230, and for non members £230/£250. Please book your place by following this link. We are now welcoming submissions for presentations and workshops. The form, and full details of how to submit your proposal, which should be submitted by 15th May, are available here: iBEE2019 proposal form-template. We hope you will use this opportunity to showcase your innovations in relation learning and teaching, and to share these with colleagues from the UK and elsewhere. If you have any queries please do not hesitate to contact info@chobe.org.uk and we will be pleased to help you.